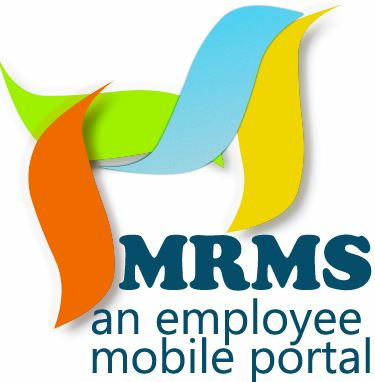 Is the world's First Mobile HR-Gateway with secure access to your existing system of HR products & its accessible from your mobile anywhere, anytime! MRMS can build, customise, enhance and continuously deliver HR solutions more efficiently. It can be used on premises environment or as a cloud offering. And what makes MRMS UNIQUE? MRMS Saves development cost & time. MRMS does NOT require direct access to your organisation's database. 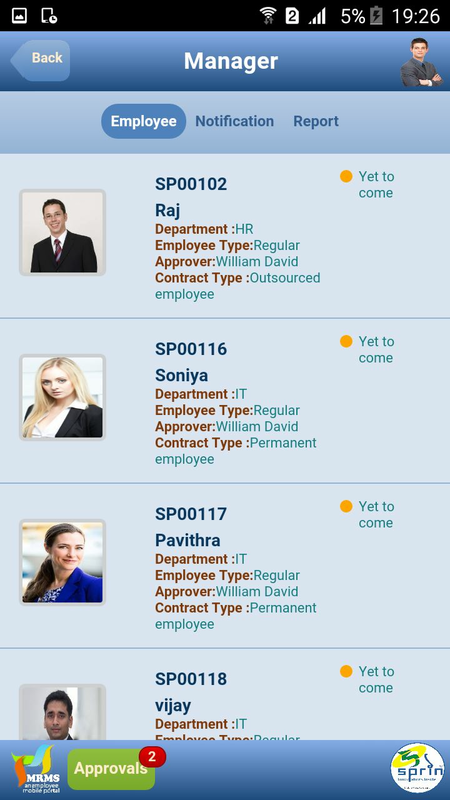 •	Looking for full development based HR portal on mobile. 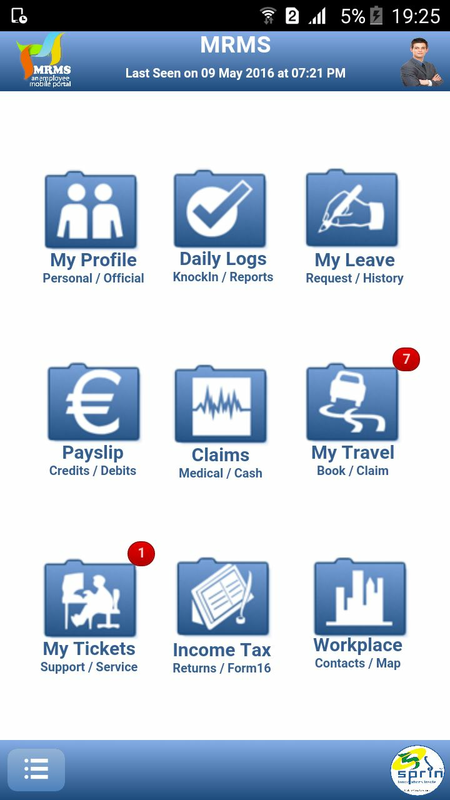 •	Looking forward to upgrade web HR portal to mobile portal. •	To develop specific features (e.g. 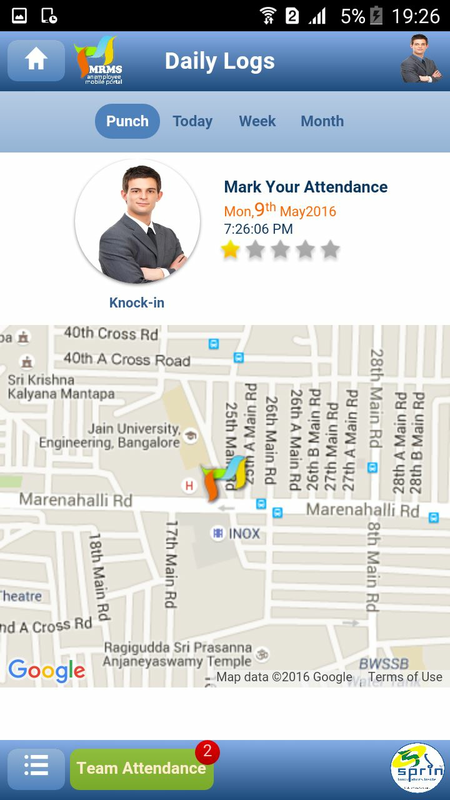 location based attendance, clicking picture to send it to the team when ticket raising etc). Here, MRMS will not disturb the existing executions. 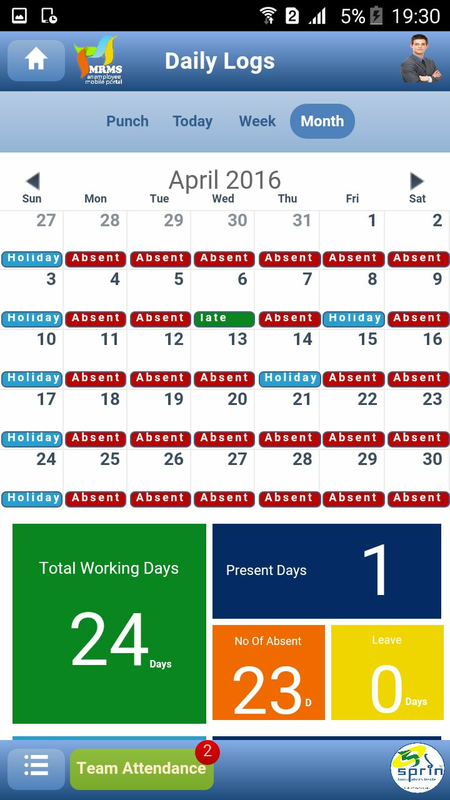 •	Engage employees on a mobile platform.  •	Quick access from your mobile anywhere. •	Easy setting, adaptable and can be customised. •	Secure Access, completely hacker proof and prevents malicious attacks. •	All these features happen on a mobile platform. •	This can also be customised as per the company's requirements. •	Connect and synchronise your existing HR solutions with enterprise data, applications and cloud services. 1. My Profile: - (Personal, official details of employee with Manager Access with Performance rating etc). 2. Daily logs: - (Smartphone Attendance with weekly and monthly report etc). 3. 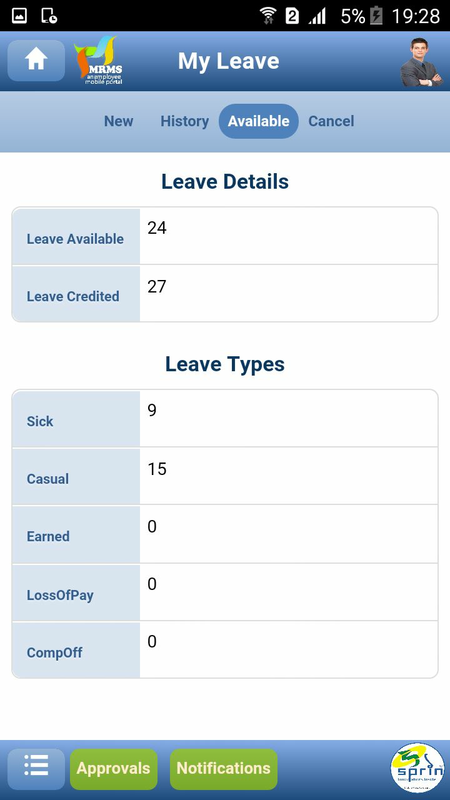 My leave :- (Apply leave, Approve, Request leave history tracking etc). 4. Payslip :- ( Employee payslip view from portal). 5. Tickets :- (Ticket raising any issues in hardware, software. Photo based ticket raising enabled). 6. Claims :- ( Cash, Medical, Travel etc) Smartphone based bill submission. 7. IT declaration: - Employee view of country based Income tax declaration View from data. 8. My travel :- (Cab booking, Approval, History, Tracking, Attendance). 9. Work place :- ( Employee Directory, HR polices, Documents). •	HR software is not mandatory for this module. •	software Database or Server. •	Not mandatory HR solutions required. * Customised modules as per company requirement can be added as well.